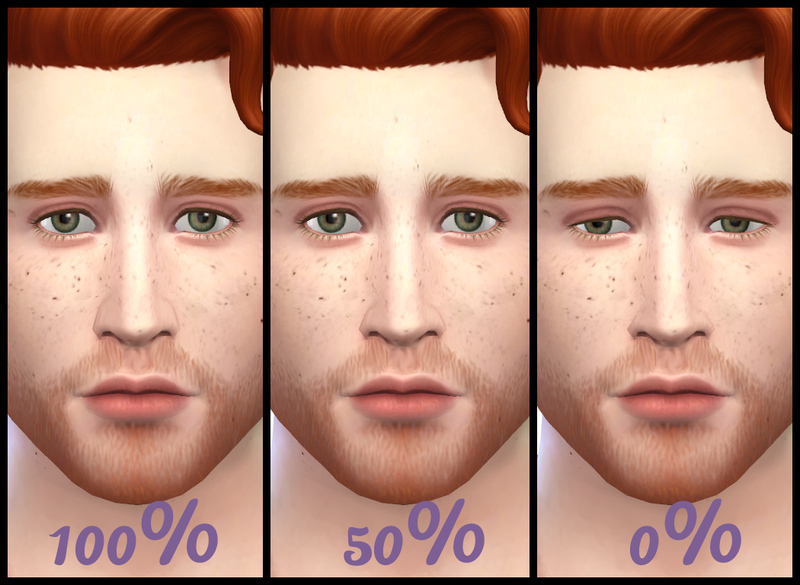 This slider adds the ability to adjust the size of the alar sidewall of your sims' noses. 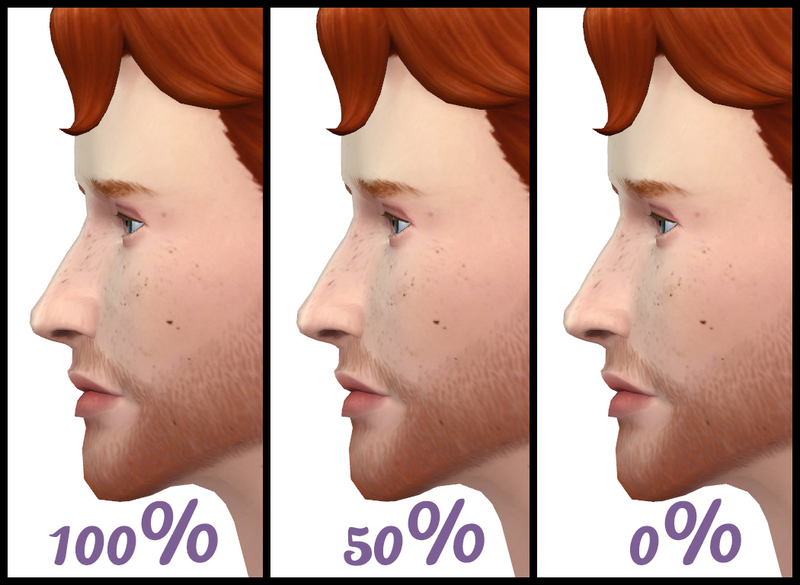 This was made with the TS3 "nostril definition" slider in minde and will allow more fine-tuning when it comes to the appearance of your sims' noses. This slider is available for all genders and body frames from teen onwards and can be found by using the horizontal arrow when adjusting the left nostril in profile (see attached image). 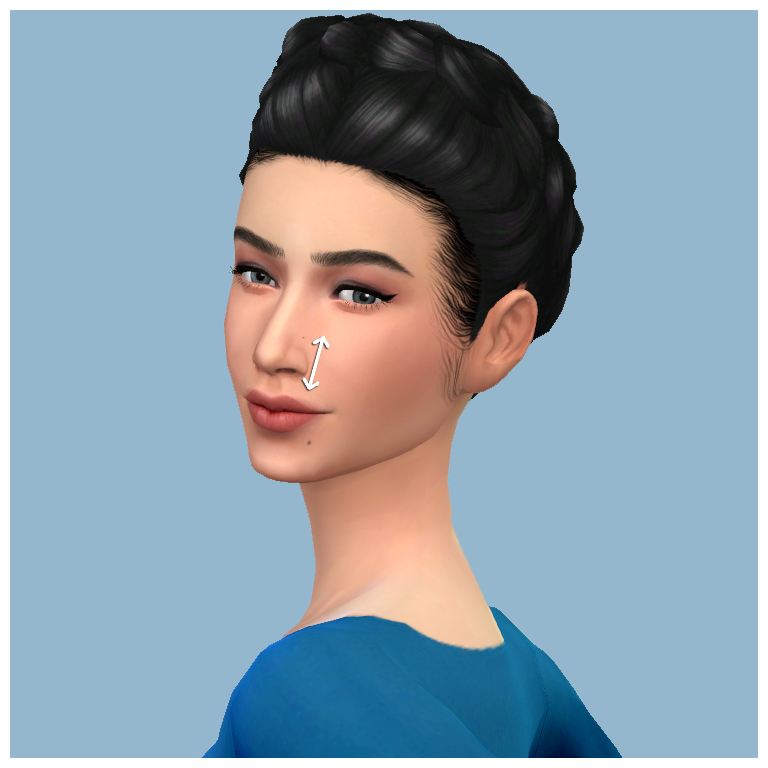 The right nostril retains its previous function so you can still adjust your sims' nostrils as usual. This will conflicts with any other mod that replaces the resource 8B18FF6E_00000000_00000000000082DC. Cmar for advising me to go with BGEOs to avoid the dreaded warpy-face. 291 people have said thanks to Hellfrozeover for this download.